The Baywatch Trailer Has Arrived! The beaches are safe as the first Baywatch trailer arrives! Lifeguards are now on duty! Paramount Pictures has just released the first Baywatch trailer, offering a look at the R-rated action comedy take on the hit TV series. Check it out in the player below! Baywatch hits the big screen May 26, 2017. 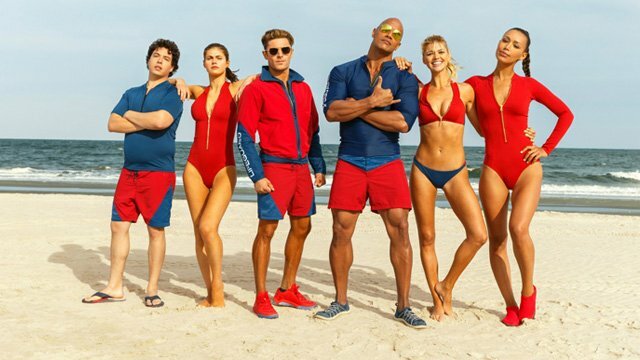 What do you think of the first Baywatch trailer? Are you planning to check this one out on the big screen? Let us know in the comments below!